Do you want 10% or more off on a hotel? Do you want to be able to purchase a roundtrip plane ticket at a low price? Or get a large vehicle rental for the same price as an economy car? These are a few examples of the types of Expedia travel deals available. 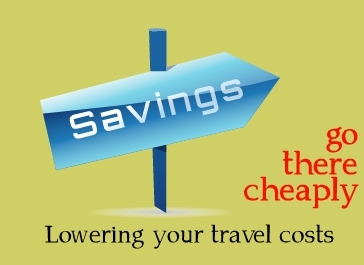 The site is one of the leaders of online discount travel. No matter where you want to go, it has partners with thousands and thousands of hotel chains and airlines worldwide. You can build your entire itinerary. There is much more to travel than just hopping on an airplane and staying in a hotel room. Personalize as much as you want with your getaway. Which restaurants do you want to eat at? Are there amusement parks you want to spend a day or two enjoying? Shows you need tickets for? Museums you want to check out? What about outdoor activities like snorkeling? Expedia travel deals cover many of these things. You might be interested in an all inclusive vacation or even a cruise. The rates listed by Expedia are often lower than the ones offered directly by the cruise lines themselves. Your options aren’t limited, either. There are tons of cruises to choose from by all of the lines for every destination, including the Caribbean, Hawaii, Alaska, Europe, Asia, Australia / New Zealand, Africa, Canada, and South America. If you’re not sure exactly what you’re looking for, simply check out the “Daily Deals” section of the website where you will get recommendations for “Hotel Discounts for the Day”, “Featured Vacation Packages for the Day”, and so forth. “Bundle and Save” deals are worth looking into as well. You can experiment with prices to see if it would be cheaper to simply book your hotel room and airfare at the same time or separately. There is also an option to add a car rental to the bundle. How will you be able to save the most money? Experiment with the dates as well to see if you can get a cheaper deal if you leave a day early or return a day later than you originally planned. Some of the best Expedia travel deals are available for Silver or Gold members. Additional benefits include free amenities like free drinks at VIP access hotels and spa discounts. You also earn points and get to use them either for yourself or to book award travel for family members or business partners. Even with just a standard free account, you can expect nice discounts and special offers from Expedia. 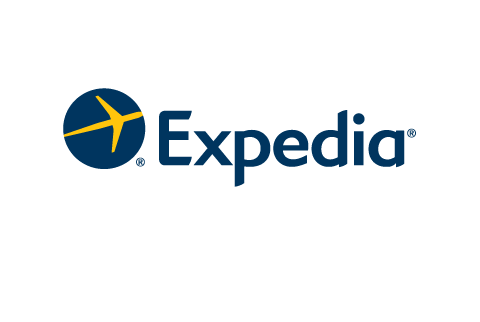 Get additional savings by using special Expedia promo codes, which are usually automatically applied at checkout. Just read over the terms and conditions so you’ll know how to use them. Whether you want to fly to another continent, visit a nearby city, or go on a cruise, you can always count on getting Expedia travel deals. Posted in Expedia and tagged expedia, expedia travel deals.